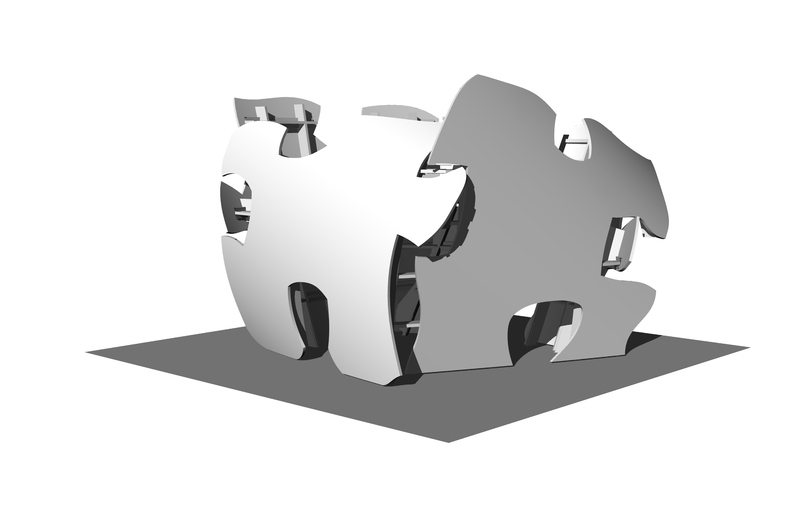 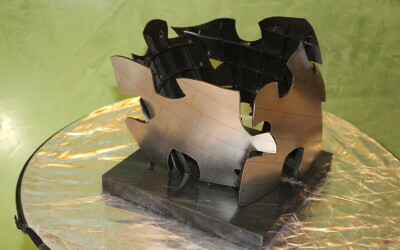 To produce a piece of Frank O. Gehry art for the Cleveland Clinic Lou Ruvo Center for Brain Health. 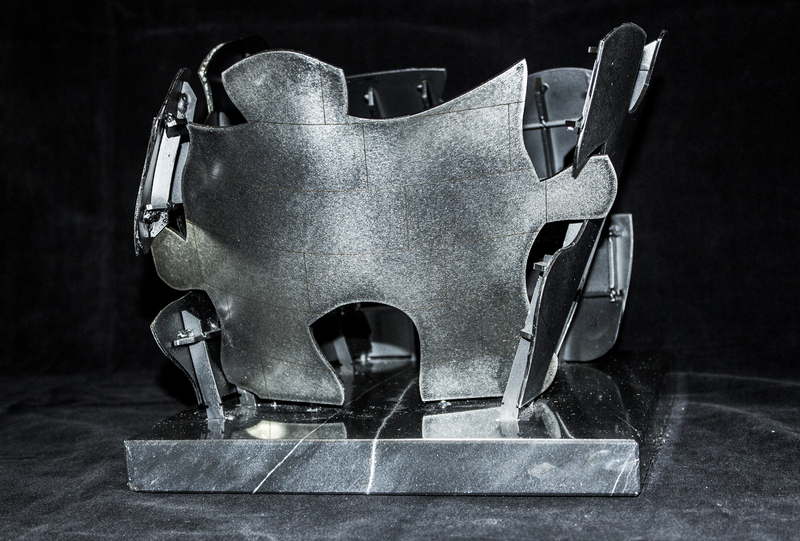 After five years with another company WGC took the challenge of producing the art piece sold as a fund raising item for the Cleveland Clinic Lou Ruvo Center for Brain Health. 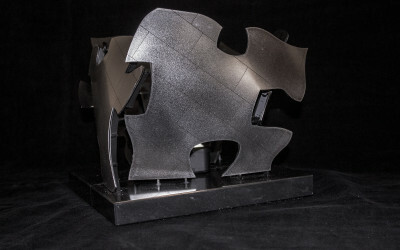 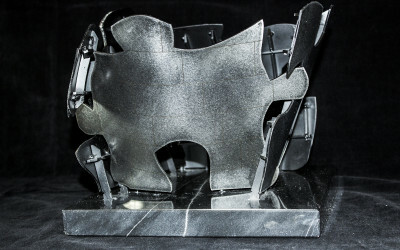 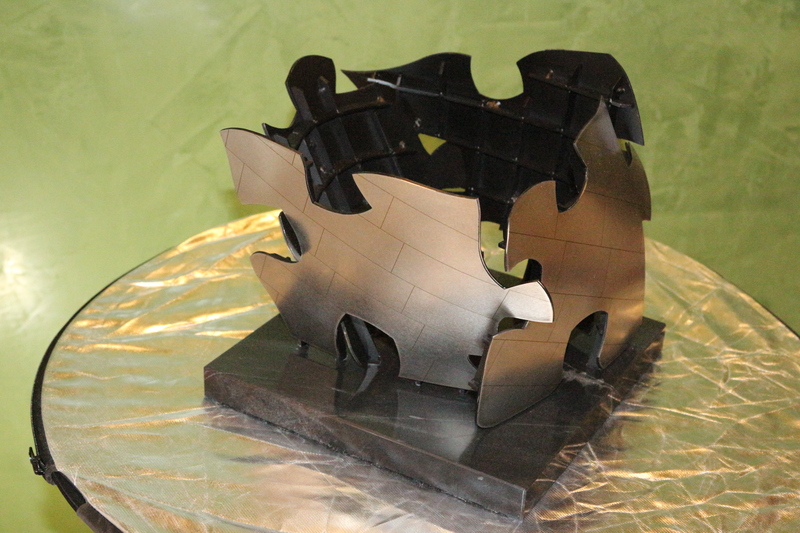 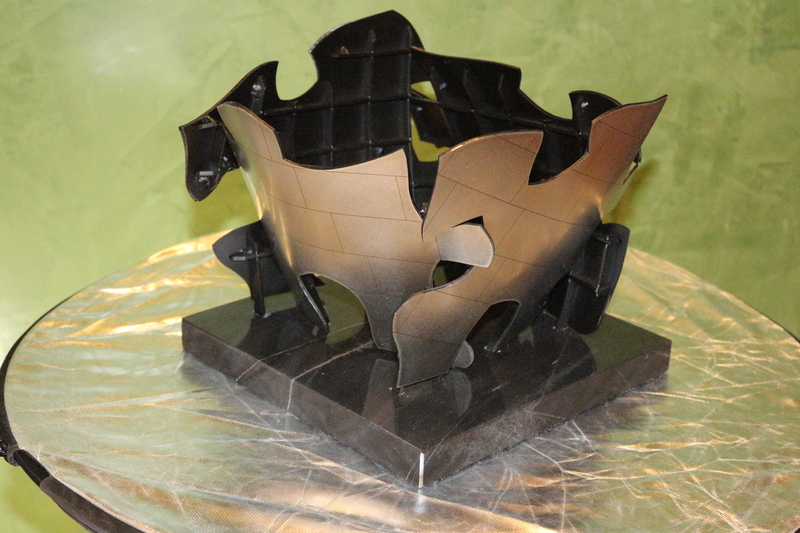 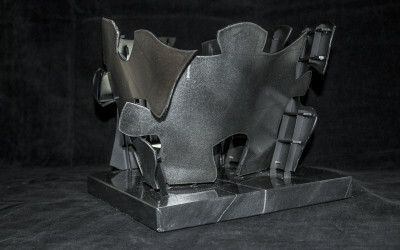 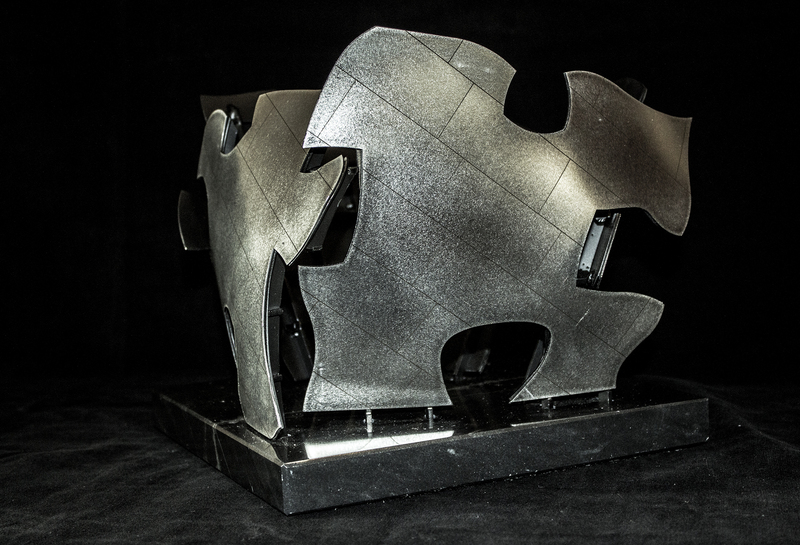 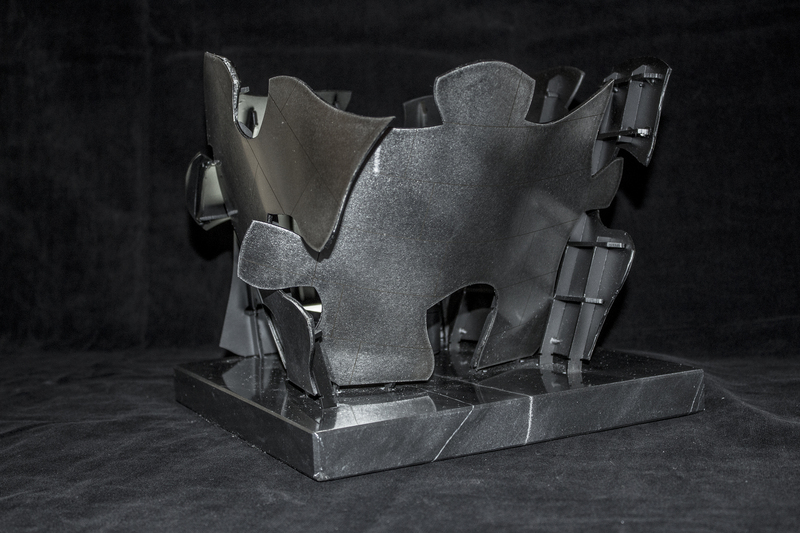 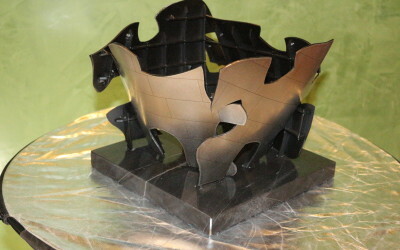 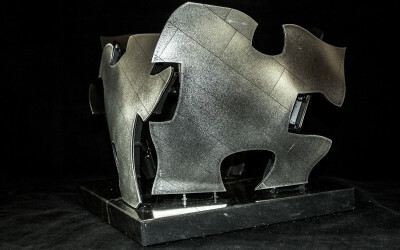 Design assist project of a Frank O. Gehry design for a charity event auction item. 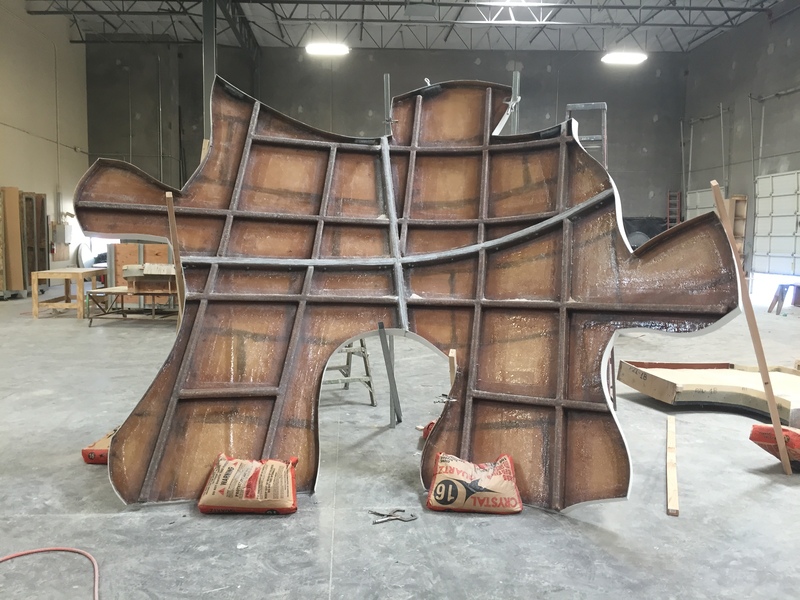 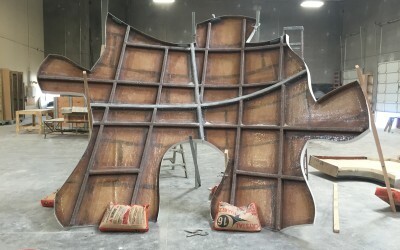 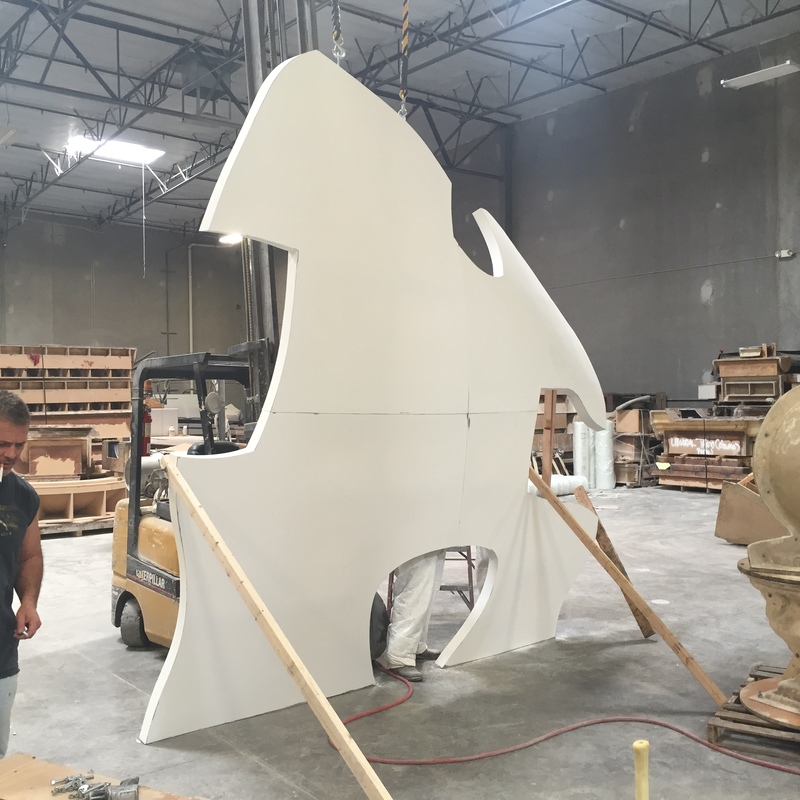 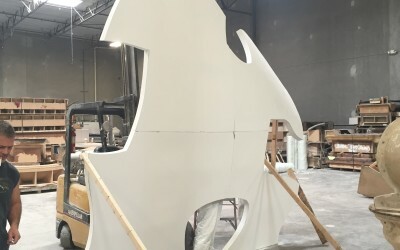 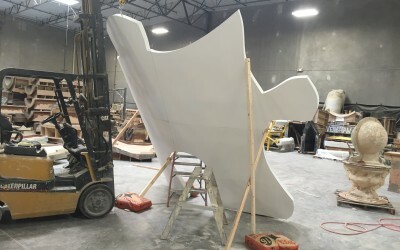 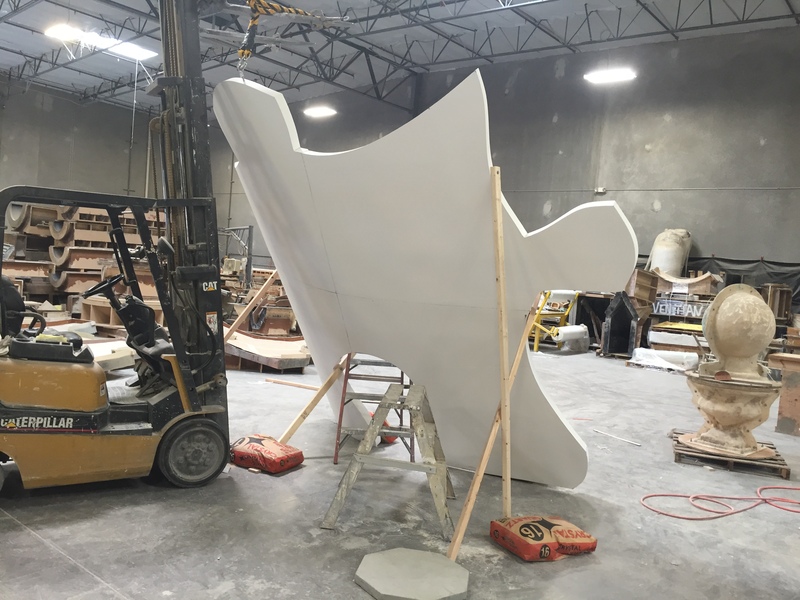 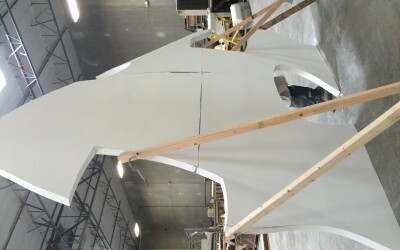 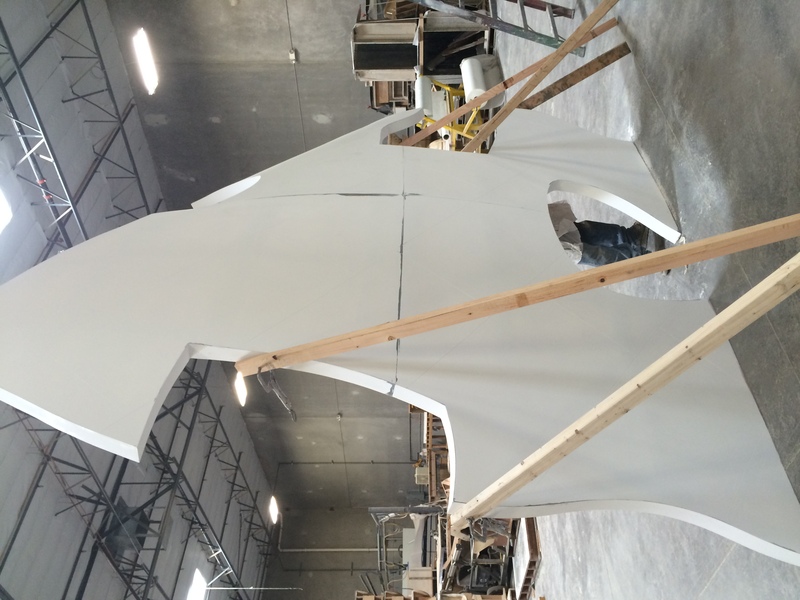 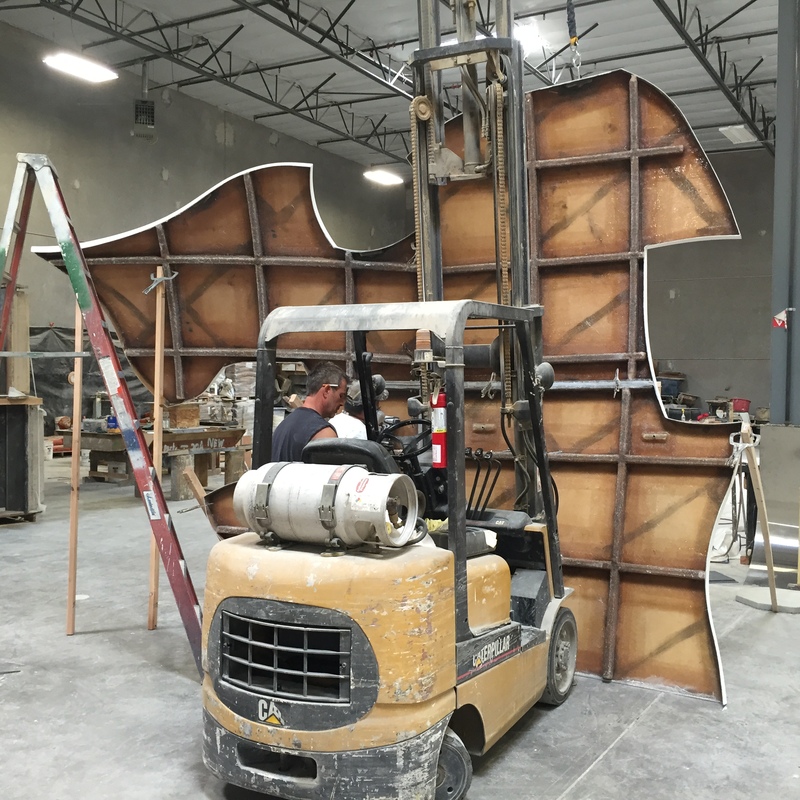 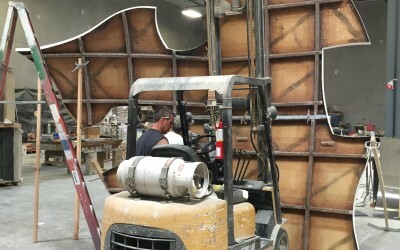 The sculpture is approximately 12’H x 14’ square. WGC within ten days came up with a design that Gehry Partners approved and maximizing the donation to the charity.